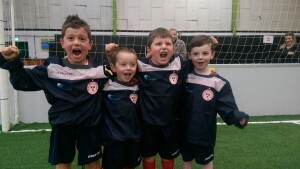 This week it has been announced DB Sports Tours are the new sponsors for Shelbourne FC Youth academy. Shelbourne are of course a football club synonymous with football culture in Dublin and have a rich history in developing young talents to play the game in the right way. The academy said they are now a ‘fun, safe developmental program in place, there is no better young football academy around’. For further news on DB Sports Tours keep an eye on the blog here.